If April’s showers bring May flowers, June and July bring…events! The summer is always a very busy time for our organization. Two major conferences, BIO International Convention and ISS Research & Development Conference, both took place in June. Simultaneously, the the ISS National Lab education team was busy supporting the PGA STEM Golf Camp held near our headquarters on Florida’s space coast as well as attending the Student Spaceflight Experiments Program (SSEP) Annual Conference. As our team traveled around the country promoting research on the International Space Station and connecting with new communities, the ISS Expedition 40 crew kept busy conducting numerous experiments onboard station. Oh, and there was also some soccer tournament taking place as well. Read on to learn about the latest the ISS National Lab activities! As you might have read earlier this week, the ISS National Lab and the United Nations recently partnered on a very unique opportunity to take advantage of the ISS’s vantage point and develop a hyperspectral imager capable of improving life on Earth. The imager will assist partner nations from the U.N. in a variety of measures that may include the better understanding of water/forest management, humanitarian relief and other important issues for developing nations. 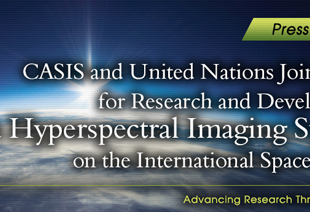 Through this initiative, the ISS National Lab will be responsible for the development, management and solicitations of all matters pertaining to the hyperspectral imager, and the United Nations Institute for Training and Research (UNITAR) will serve as a trainer to take advantage of the imager and ensure proper usage. To learn more about this exciting collaboration, visit http://bit.ly/VV7maD. The Student Spaceflight Experiments Program (SSEP) is a national STEM program that facilitates critical thinking and hands-on learning as students design experiments and submit research proposals for an opportunity to send their research to the International Space Station. During the SSEP Annual Conference held during the first week of July in Washington, D.C., student participants gave presentations detailing their research and experiment design. SSEP Mission 5 will send 15 student experiments to the International Space Station via Orbital Sciences’ Cygnus spacecraft, which is scheduled to launch July 13, 2014. 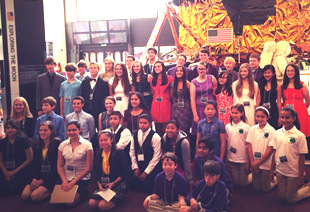 As a national sponsor, the ISS National Lab has helped to make space research a reality for these talented young students. 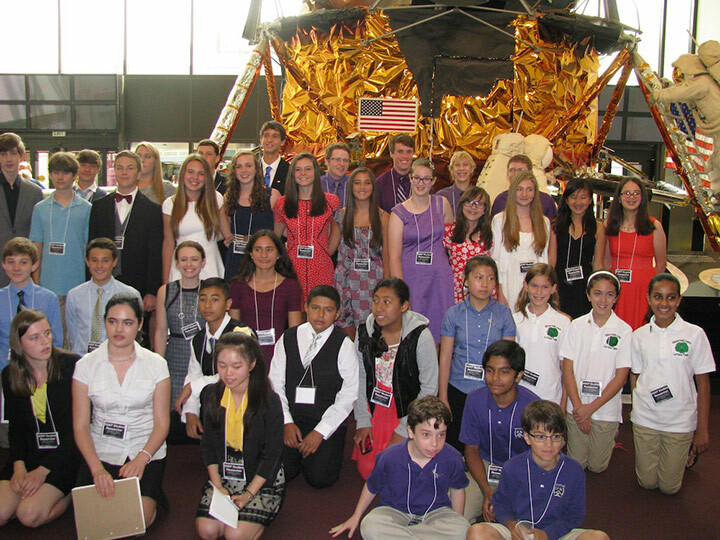 the ISS National Lab is proud to support the SSEP, as part of our efforts to motivate and inspire the next generation by creating authentic learning opportunities. Over 1,300 proposals were submitted for an opportunity to fly on this mission with nearly 7,000 students participating in experiment design and proposal submission. The experiments selected for flight truly reflect the ingenuity, creativity, and brilliance that can be found throughout SSEP. Among the Mission 5 flight projects, students intend to study seed germination, sugar crystal growth, product testing, and even regeneration in microgravity. 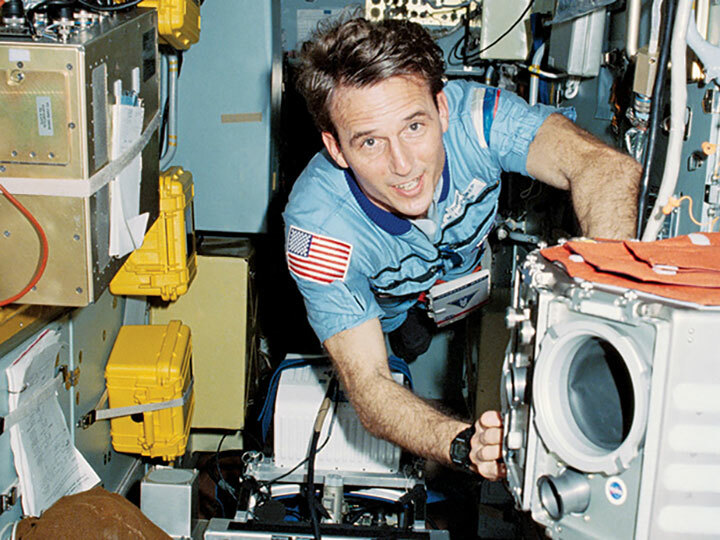 To learn more about the SSSEP Mission 5 student experiment, visit http://bit.ly/1k9bWr7. 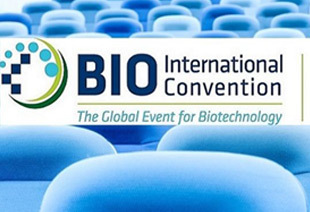 The BIO International Convention is the signature annual event for the biotechnology community. Tens of thousands of individuals ranging from pharma professionals, industry insiders, service providers, international delegates, R&D directors, and executives convened in San Diego to discuss key policies, emerging trends, current developments, innovative research and to network to find new opportunities and partnerships. BIO 2014 provided an excellent opportunity for the the ISS National Lab team to network within the biotechnology community and communicate the value of the International Space Station as it relates to life sciences research and drug development. The BIO business partnering system was crucial, as the the ISS National Lab team was able to maximize each day by meeting with potential partners and discussing potential projects with numerous researchers and entities. 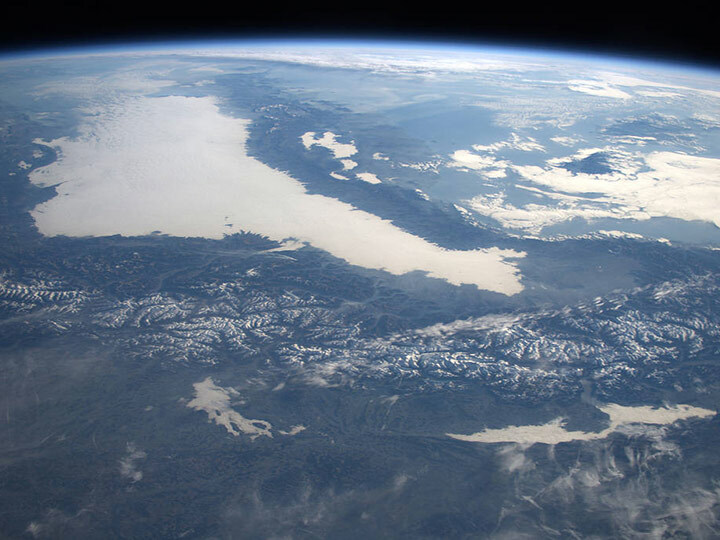 The topic of space research fascinated many of the BIO attendees, and the the ISS National Lab team was able to generate lots of buzz over the duration of the conference. NASA Astronaut Michael Barratt supported our efforts by giving a compelling in-booth presentation on life sciences research conducted on station. Barratt’s experiences and insight were well received by the BIO attendees and sparked even greater interest in space research. The 3rd annual ISS Research and Development conference was the place to be earlier last month to learn about all the latest ISS research. The 3 day event, June 17-19, was packed with technical sessions, keynote presentations, and networking opportunities. the ISS National Lab and NASA both supported the American Astronautical Society in organizing the event. Industry experts, policymakers, researchers, and even students used this forum to communicate results, discuss improved technologies, increased capabilities, and new research opportunities. 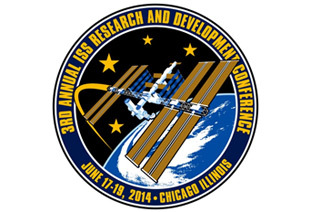 This conference is very important to the space research community, and as managers of the ISS National Lab, the ISS National Lab is very proud to support this event. the ISS National Lab ARK1 experiments have successfully launched to the ISS, and some of our PIs are assessing data and analyzing results. ARK2 projects are slated to go up within the coming months, which will again add value to the ISS R&D portfolio and provide even greater insight and value at next year’s conference. If you were unable to attend this year’s conference, you can watch NASA ISS Chief Scientist, Julie Robinson discuss the most compelling ISS research results from 2013, which were announced at the conference. View the photo album from the event here: http://bit.ly/1w5JSdn. Presentations and materials from the conference are available here.